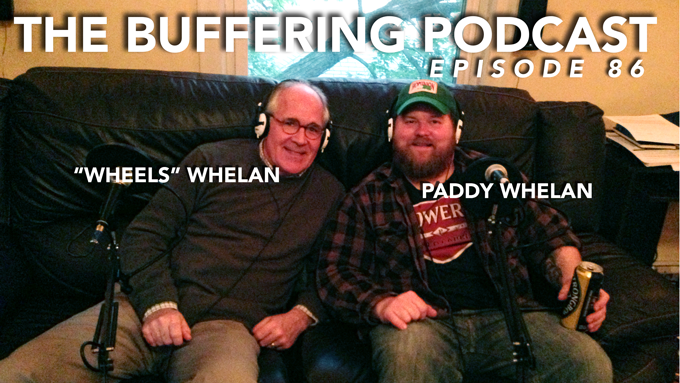 Wheels and Paddy pop into the studio to add some strength to the Whelan side of things with Dan and Adam. They discuss current streaming habits, the local Minneapolis music scene, and finishing in Canada. The also talk about the new “Arrested Development” season available on Netflix. Plus, they play the yet unnamed Misheard Lyrics game. Taped at The Wheels Brewing Co Studio, Minneapolis, MN on May 28, 2013.